Alan Austin, General and Artistic Director, Immanuel and Helen Olshan Texas Music Festival. Photo by Shelby Lewis. This is a gathering of a very mixed group of young musicians from around the world who are coming here to work on their craft, play together and experience the city of Houston,” says Alan Austin, executive director of the Immanuel and Helen Olshan Texas Music Festival, the annual event held on the campus of the University of Houston, this summer celebrating its 26th year. The ninety-five musicians who make up the Festival Orchestra were selected from 425 applicants from the U.S. and 11 other countries who auditioned for the four-week event. They will play nearly 30 performances during the four-week festival, June 6-27, most at the University of Houston Moores Opera House or Dudley Recital Hall. For the musicians, it’s a chance to play pieces of the classical repertoire that they will encounter as they extend their careers as professional artists – as well as an opportunity to play some works that are seldom done. For attendees, it’s a thrilling opportunity to hear the household names of tomorrow as they begin their careers. This year, Austin has curated a program that combines favorites and less-often-heard pieces. He’s always tried to balance the festival with works that students will play a lot as professional musicians with pieces that might offer more of a challenge because they’re less well-known. 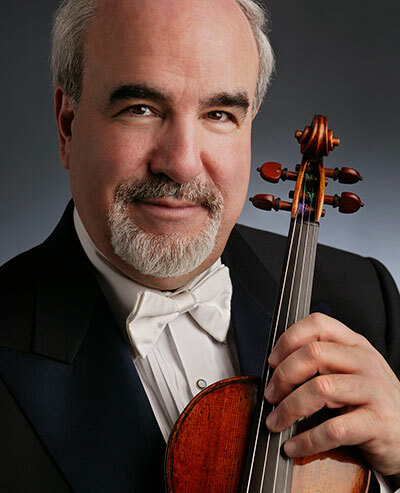 2015 TMF Grand Celebratory Opening Guest Soloist Glenn Dicterow, former concertmaster of the New York Philharmonic. Photo courtesy of the artist. “We’re doing Beethoven’s Fifth for the first time,” he says. 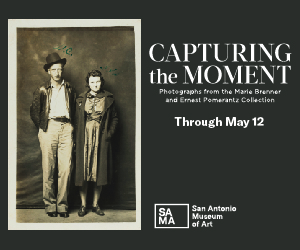 Sure to be a crowd pleaser, that program takes the stage June 19 -20. Conducted by Levard Skou Larsen, music director of both Deutsche Kammerakademie Neuss and the Georgische Kammerorchester in Germany, he’ll also lead the orchestra in presenting Stravinsky’s stirring Firebird Suite. Violin virtuoso Glen Dicterow, celebrated concertmaster of the New York Philharmonic Orchestra from 1980-2013, headlines the Grand Celebratory Opening on June 6, which features John Adams’ Short Ride in a Fast Machine, Samuel Barber’s Concerto for Violin and Orchestra and Richard Strauss’ Ein Heldenleben, Op. 40. Austin also added something more enigmatic: Schoenberg’s Pelleas und Melisande, Op. 5 performed along with Beethoven’s Piano Concerto No. 3 in C Minor and Elgar’s Overture to Cockaigne. 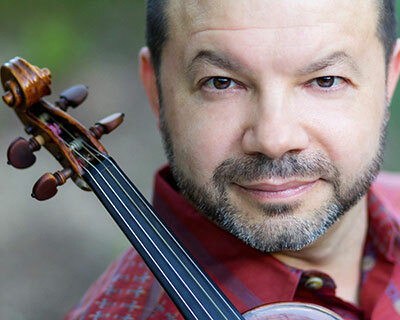 The program will be led by Rossen Milanov, who is music director designate of the Columbus Symphony Orchestra, and will feature pianist Tali Morgulis. In addition to the main-stage performances, Festival faculty showcase their talents with a series of chamber concerts on Tuesdays. Final programs will be announced soon. 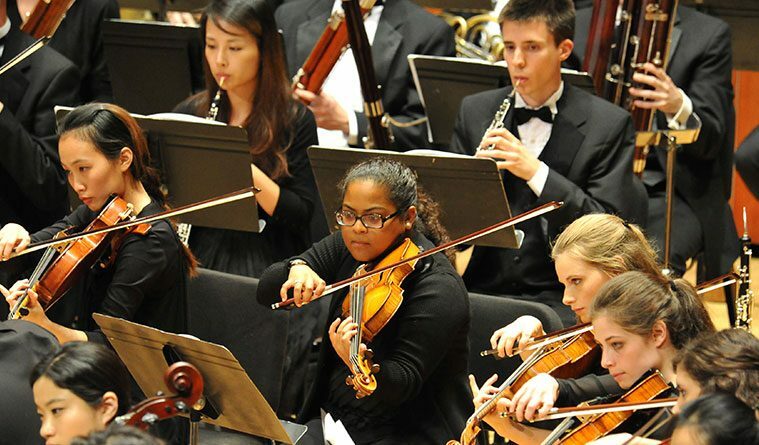 Another highlight of the festival is that Orchestra Fellows may compete in the Cynthia Woods Mitchell Young Artist Competition, the winner of which performs as a guest soloist with the Festival Orchestra on June 19 and 20. 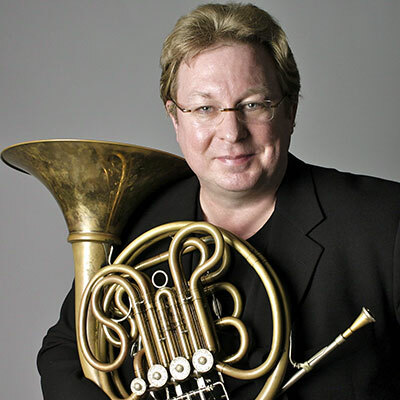 The final round of the competition is on June 7 at 2 p.m.
TMF Guest Soloist William VerMeulen a horn virtuoso known as one of today’s superstars on the international brass scene and Houston Symphony Principal horn. Photo courtesy of the artist. Austin says the festival has grown substantially over the last quarter century; he’s seeing more music students audition, and more and more classical music enthusiasts are discovering the event. He thinks both are a testament to Houston’s top-tier classical music scene. The energy it creates is a boon to the artists who participate in the event, giving them a chance not only to hone their craft, but to be part of a world-class music city.